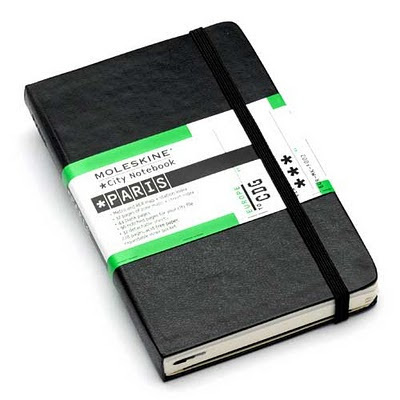 Paris Moleskine Notebook. Not a bad idea. 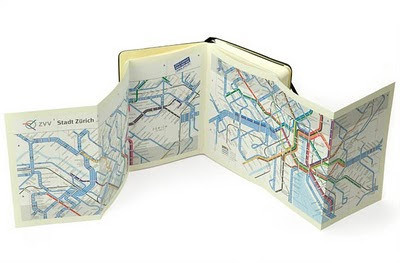 I do need somewhere to put all those lists, you know.